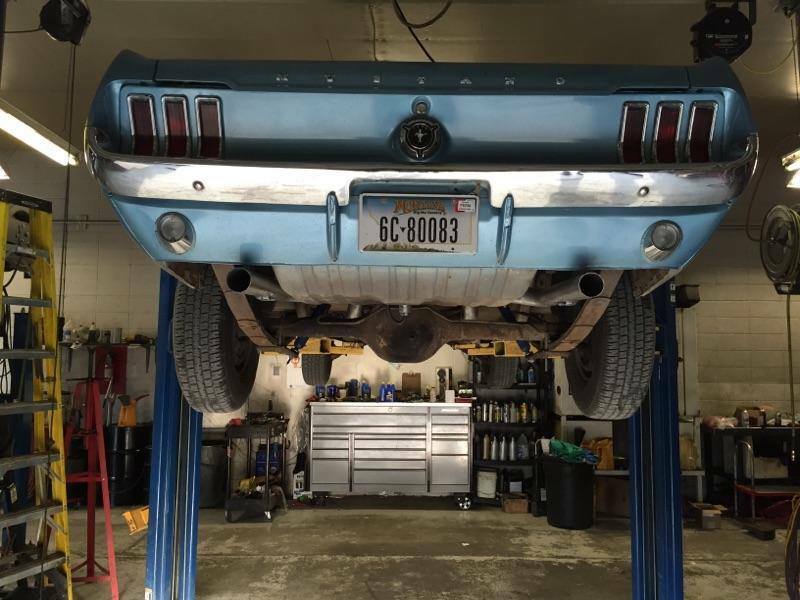 The residents of Livingston and Park County have trusted Automatic Transmission Specialist for all of their alternator repair needs for more than 20 years. Our friendly team of professionals take customer service to a new level, always with your complete satisfaction in mind. 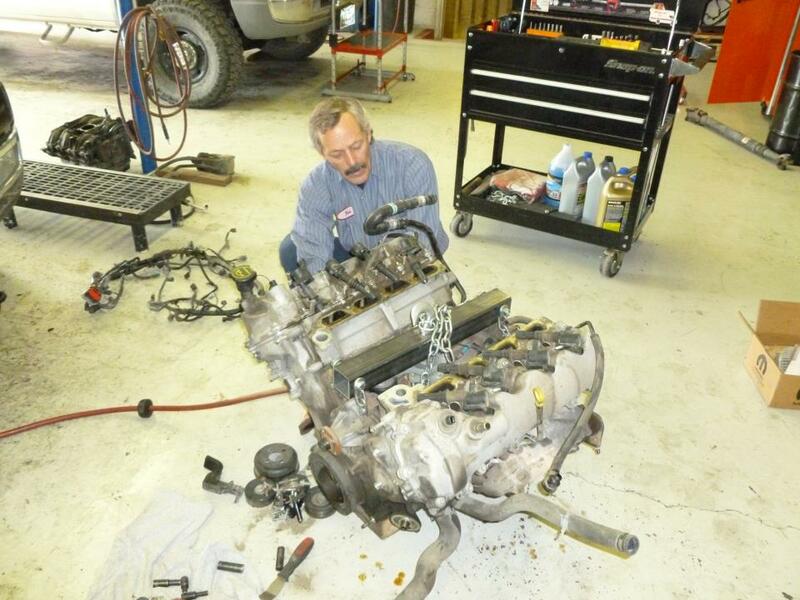 We will address all of your alternator repair needs and get you back on the road in good time. 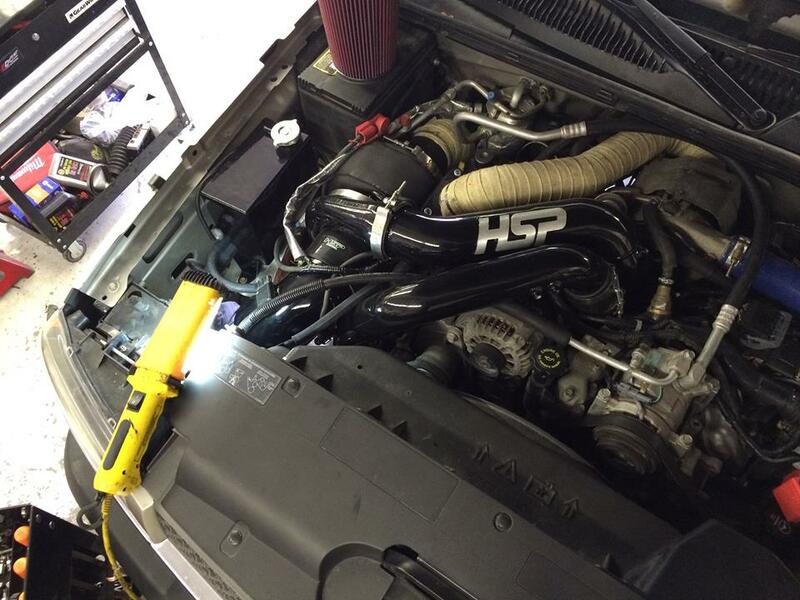 At Automatic Transmission Specialist, our ASE-Certified technicians use state-of-art test equipment to ensure accuracy in diagnosing your alternator repair needs. We perform alternator repairs and charging system checks on a range of automobile makes, newer and older. 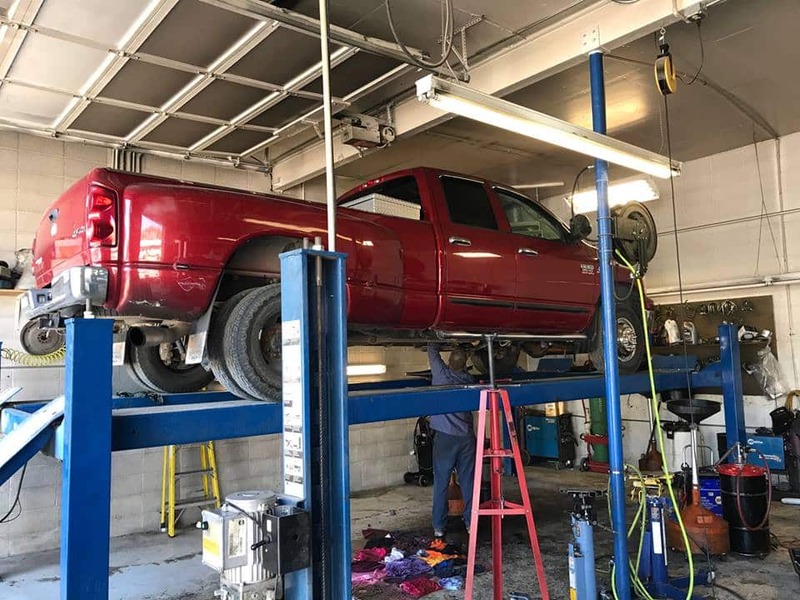 Whether your Chevrolet needs to be jump started, or battery light is illuminated on your Nissan, you can depend on us for your alternator repairs in Livingston and all of Park County. 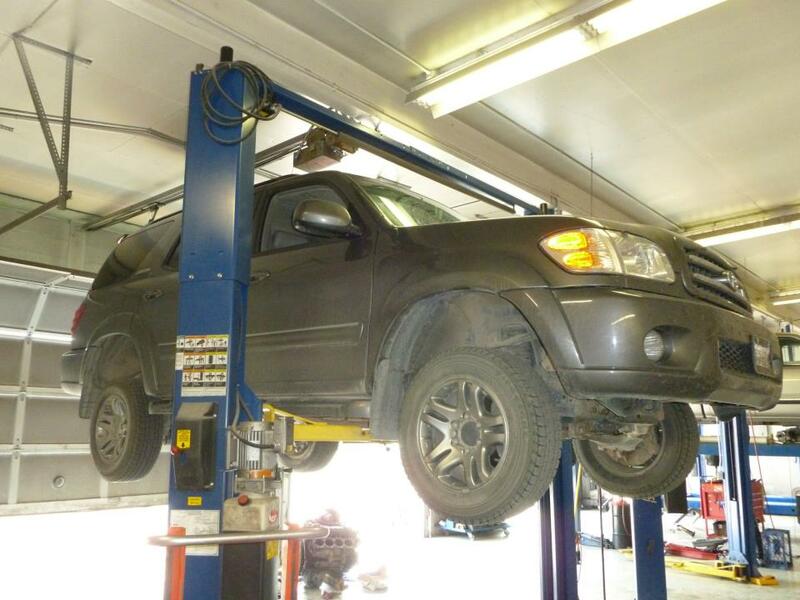 For high-quality, affordable alternator repair, visit the experts at Automatic Transmission Specialist in Livingston, MT. Call us today or use our convenient online appointment form to schedule your visit.